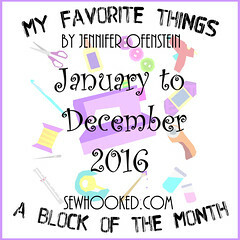 I have the great fortune of being surrounded by people that love many of the same things I do. 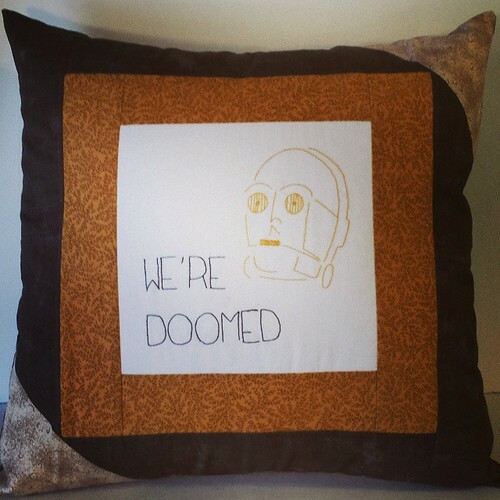 When I began to contemplate the birthday of my brother-in-law, I knew I wanted to start with my C3P0 stitch that I designed earlier this year for The Summer of Stitching. 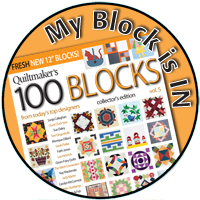 Enter this fun pillow, made with an 8 1/2″ center, 2 1/2″ & 3 1/2″ borders plus triangles to make it interesting. 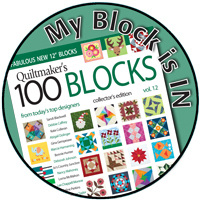 The pillow front is backed with muslin and I used some straight line stitching to give it a quilted look. 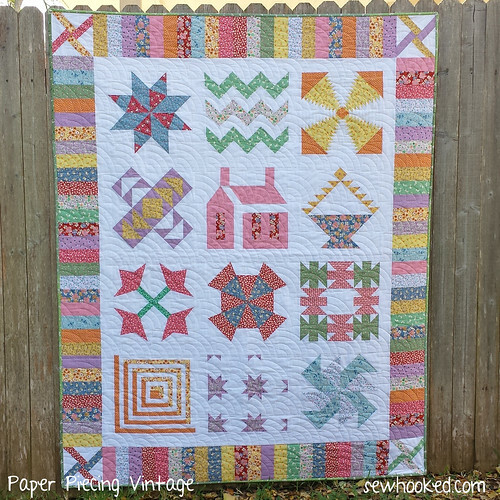 I gifted this pretty yesterday and couldn’t wait to share! 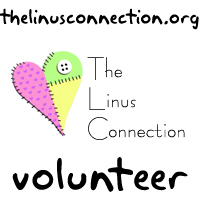 Look for it tomorrow on Talk To me Tuesday, along with a giant pile of blankets I’ve been working on for The Linus Connection! 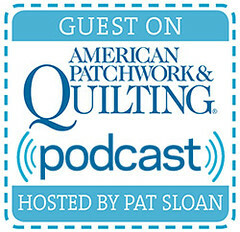 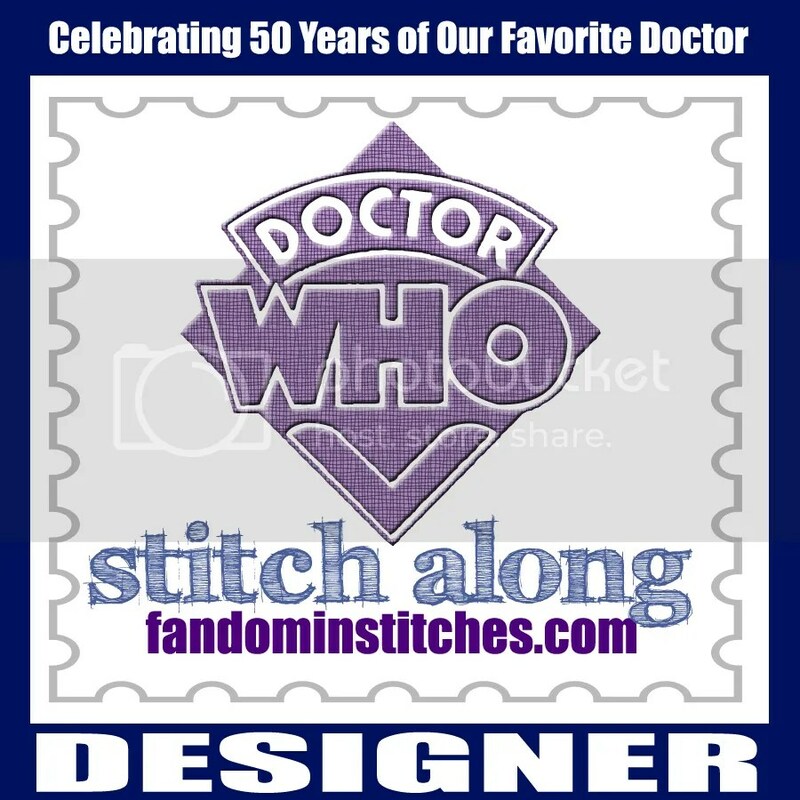 Get the C3P0 stitch for free right here. 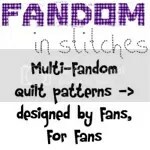 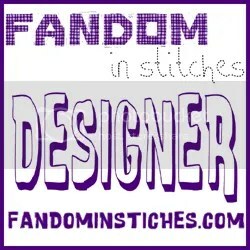 Find more of my patterns like this right here on Sewhooked and on Fandom in Stitches. 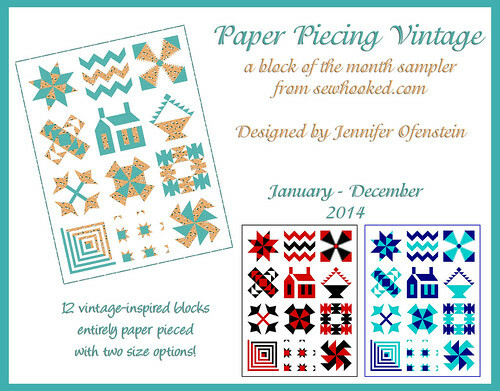 Paper Piecing Vintage is now complete! 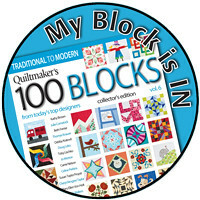 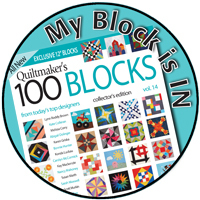 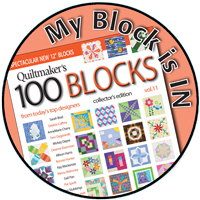 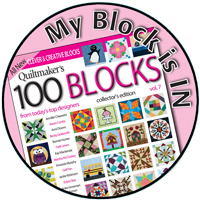 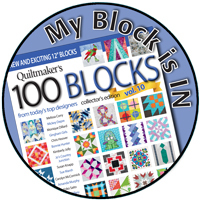 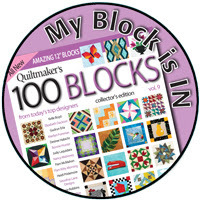 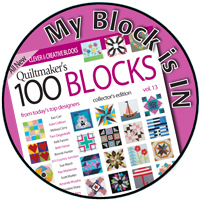 Get the ENTIRE block of the month in one for just $12 on Craftsy! 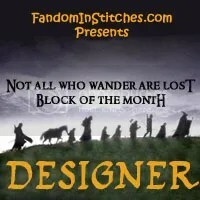 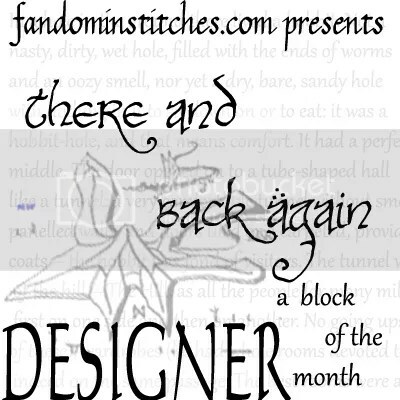 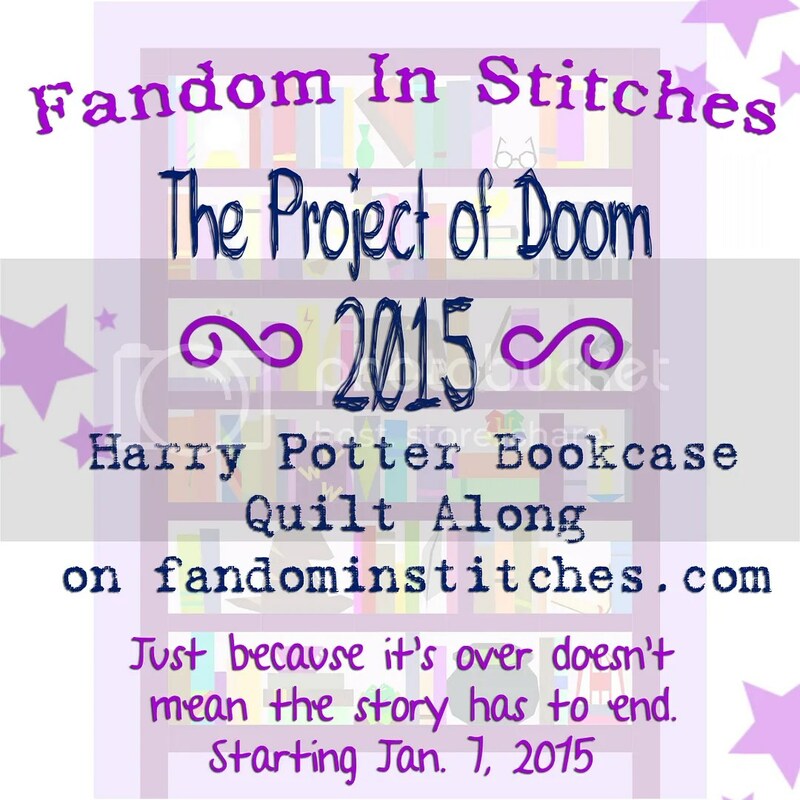 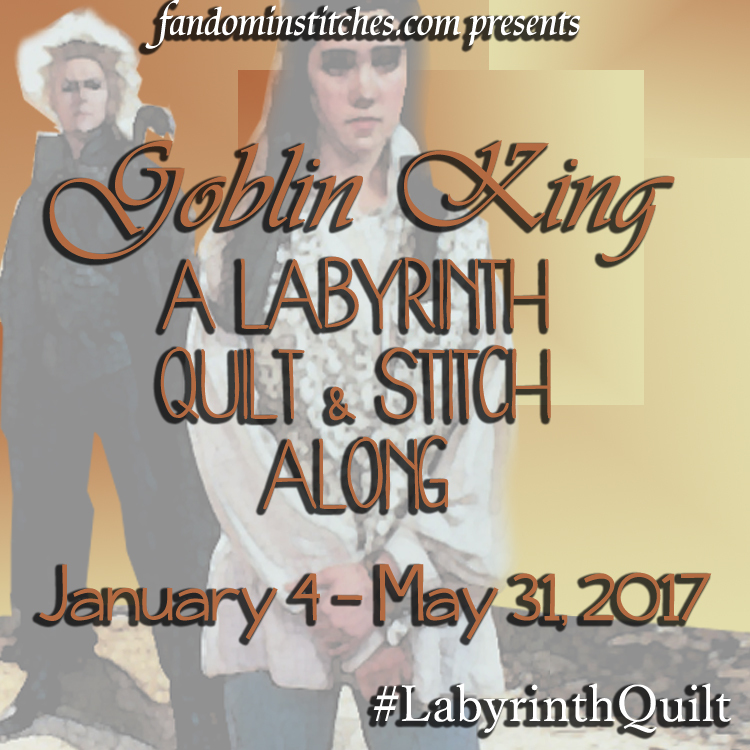 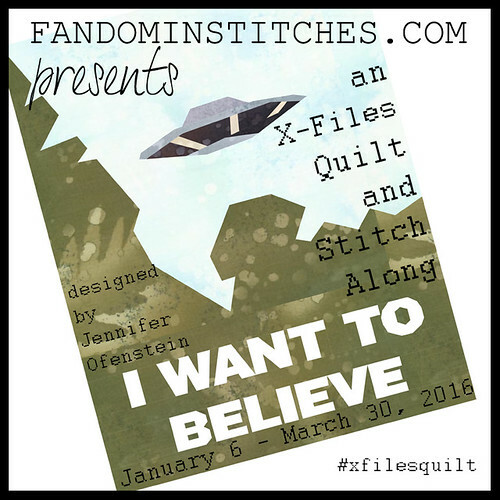 This entry was posted in Fandom In Stitches, Fandoms and tagged c3p0, embroidery, gift, star wars on December 8, 2014 by Jennifer Ofenstein.